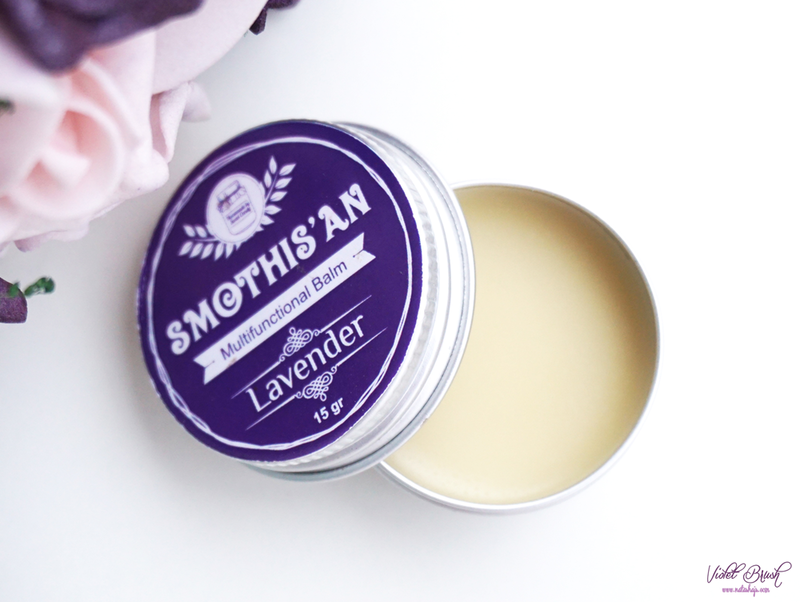 Smothis'an Multi-functional Balm is made with 100% organic and natural ingredients. Used to naturally moisturize your lips, even your chapped lips, to nourish your lips, to protect you lips from free radicals. Smothis'an Multi-functional Balm brightens up and returns the elasticity of your lips. 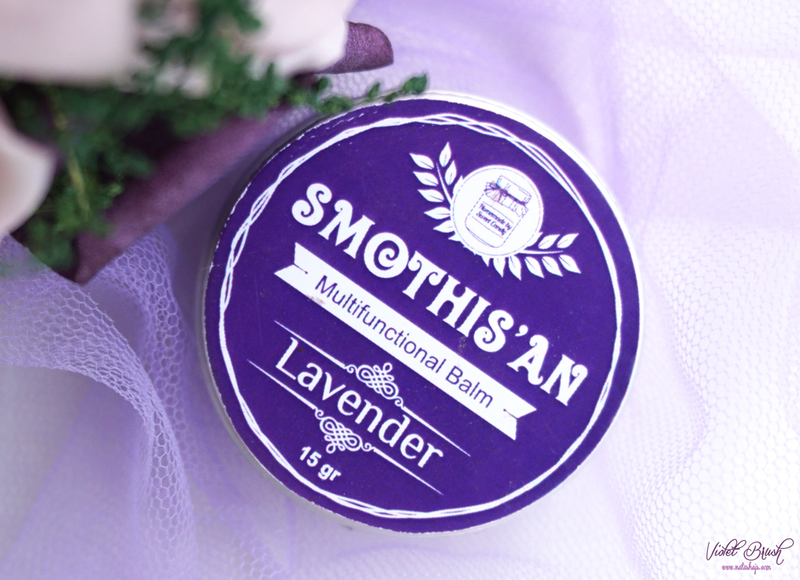 Besides, Smothis'an Multi-functional Balm could also be used for other parts of the body as anti-bacterial balm, to moisturize dry skin, as a treatment for your nails, as aromatherapy. prevent and fades out stretch marks, fades cellulite, and soften your heel. To use: rub your finger onto the surface of the balm and apply thinly on the lips before using lipstick, before sleep, or when needed, and apply thinly to another part of the body if needed. 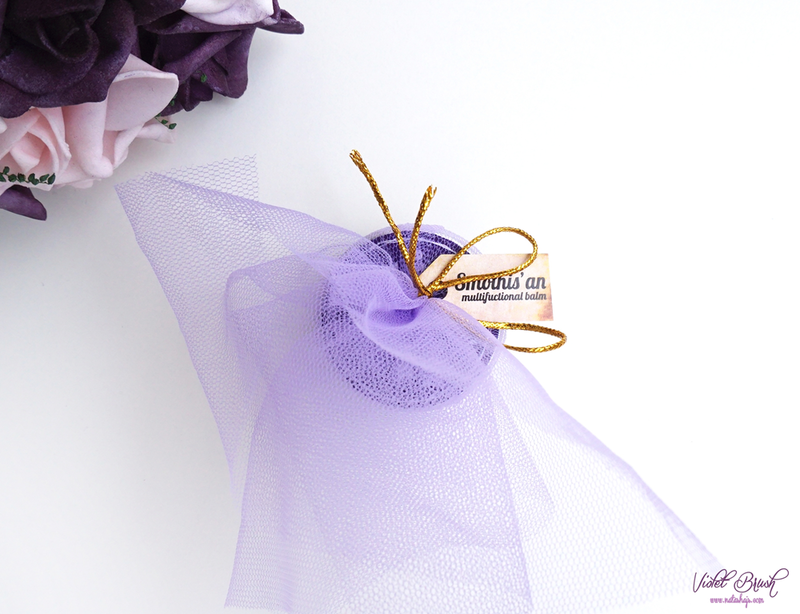 I've always loved Sweet Candy's cute packaging, Smothis'an Multi-functional Balm is packed in a jar and wrapped with a tulle, tied cutely. Not to mention, the purple color! 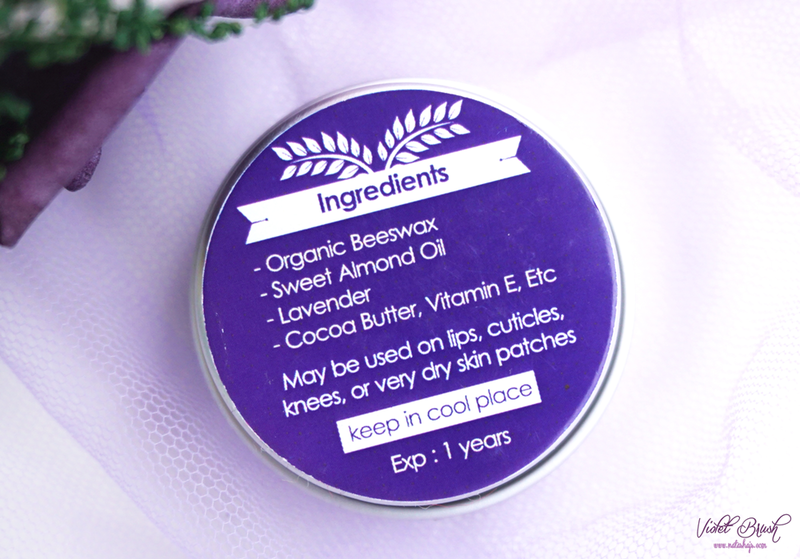 I've mentioned like a thousand times that I'm not really fond of any cream, gel, or balm products in a jar because of its hygiene reasons and this Sweet Candy's Smothis'an Multi-functional Balm is no exception. I would be fine if they included spatula, though. I find it quite bothersome to have to pay attention to the hygiene of my hand when I am about to apply the balm. Although, I would really love this product if it's in stick form. Above is the manufacturing date that you might want to pay attention since the expired date is one year after the manufacturing date. 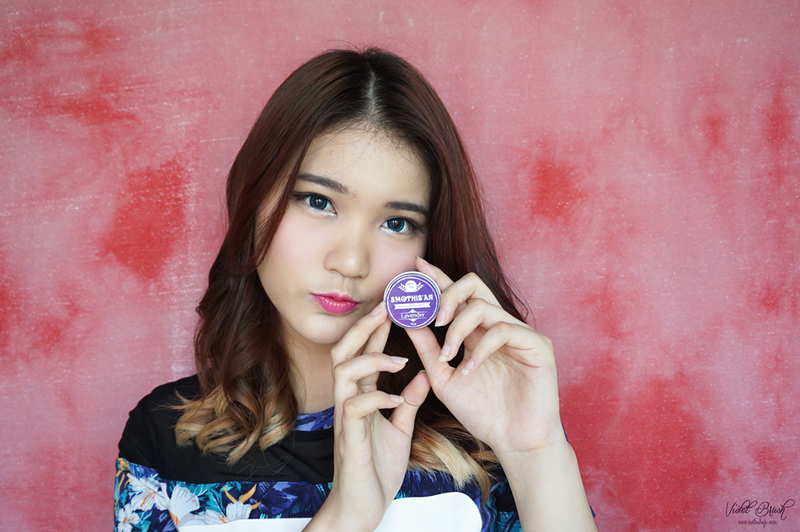 Its yellowish-clear color shows that Sweet Candy's Smothis'an Multi-functional Balm is indeed, doesn't use any artificial coloring. 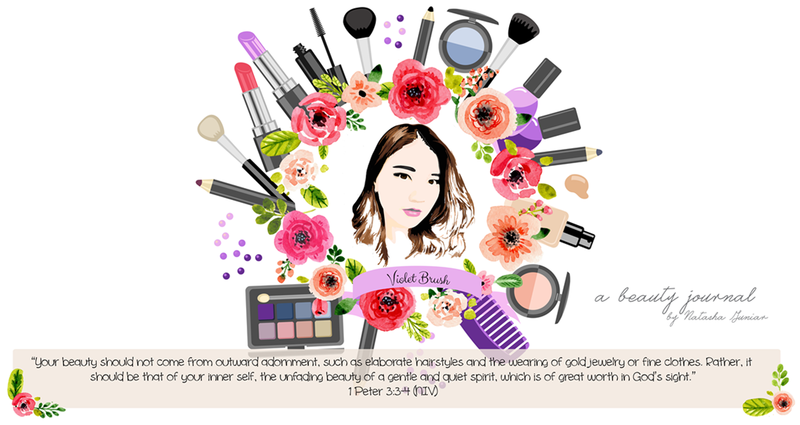 The surface is hard upon first use but it would soften after a few use, proving its claim that it's really made from natural ingredients without artificial softener. On the contrary, it's really hard to scoop the product out without spatula. 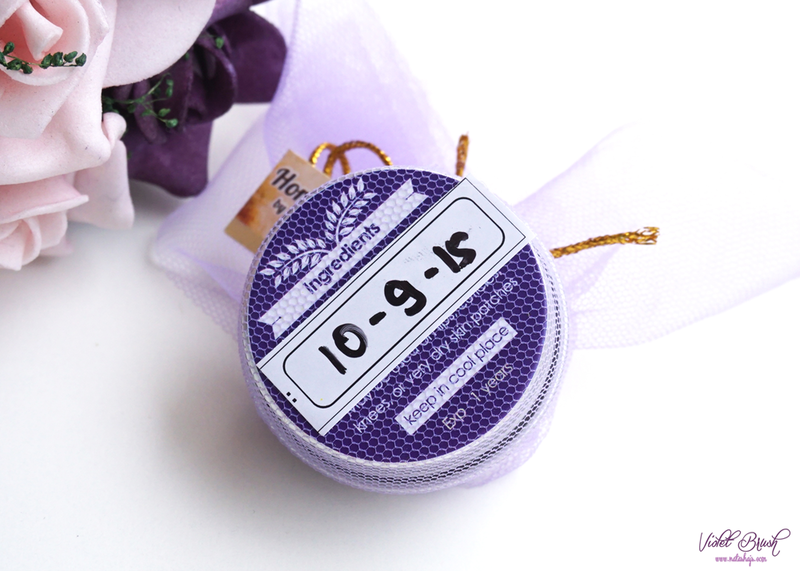 Since I chose Sweet Candy's Smothis'an Multi-functional Balm in Lavender, it smells like real lavender. So far, Sweet Candy's Smothis'an Multi-functional Balm is the least greasy and least sticky balm I've ever tried. I usually use this before sleep and it does keep the moisture on my lips. However, it doesn't hold the moisture much when I use this balm before using lipstick, I still get patchy lips after a few hours. 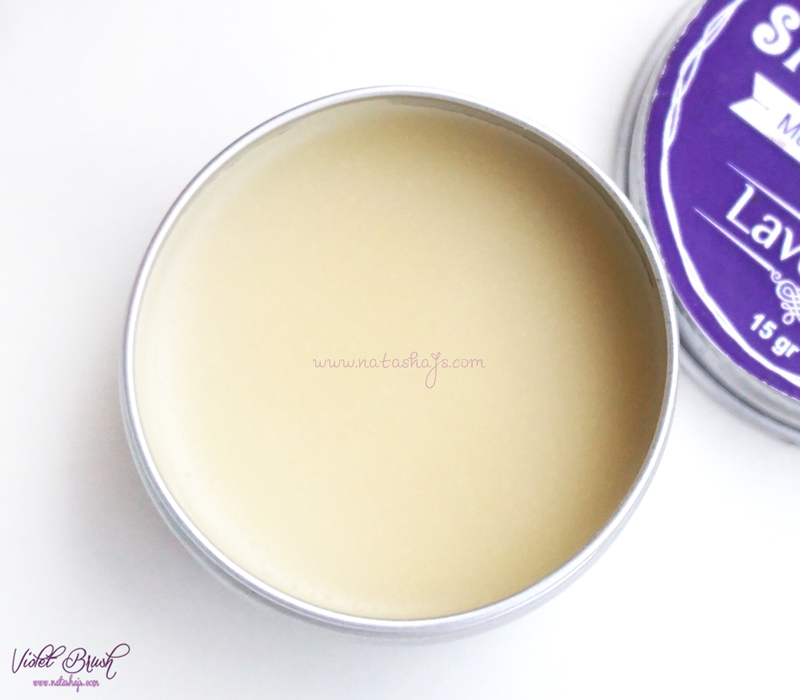 Another thing that I love about this multi-functional balm is that it really works well in moisturizing my dry cuticles, especially on my toes. It also claimed that Sweet Candy's Smothis'an Multi-functional Balm could also be used to fade stretch marks but since I haven't seen the result on my stretch marks so far, I don't have any say on it yet. I'll update if I see some improvements. Yes, if they produce the stick balm.